Following a career in the chemical industry, Kirsten became involved as a volunteer and Board Member of Computers for Kids Foundation in 2005, which later evolved to become Youthentity. In 2006 she became the Executive Director and continues to serve on the Board of Directors. Kirsten holds a B.S. in Chemical Engineering from Ohio State University and an M.B.A. from DePaul University. Inspired by Youthentity’s ProStart program, Kirsten is currently pursuing an Associates Degree in Culinary Arts at Johnson & Wales University. A Carbondale native, Naomi participated in Youthentity’s first ProStart program as a student before joining the organization as Youthentity’s operations manager. She is currently enrolled at Colorado Mountain College, where she is working towards a bachelor’s degree in business with an emphasis in accounting, and plans to complete her CPA license. 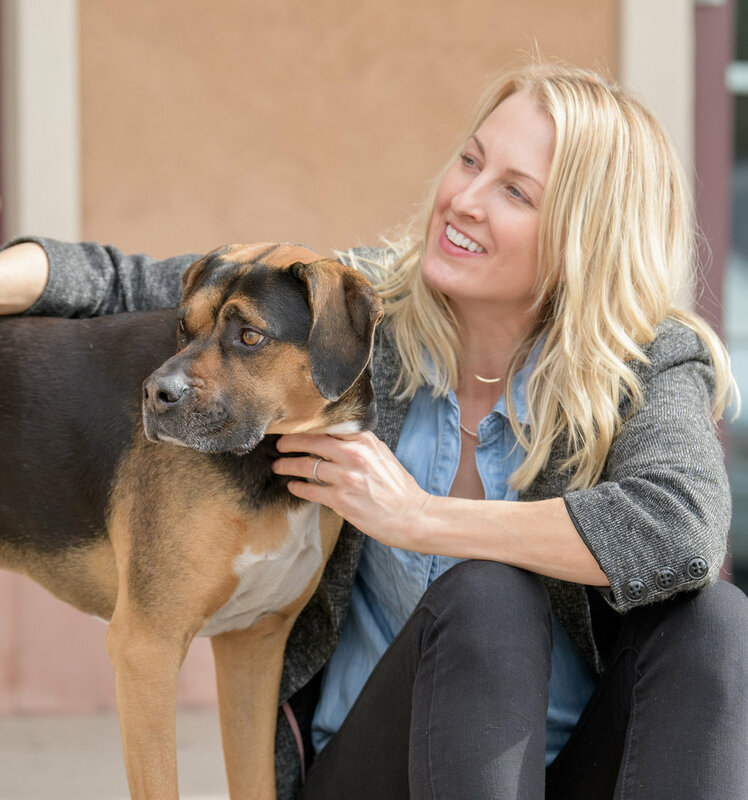 In her free time, she enjoys spending time with her family, including her cat Chance and three-legged Aussie shepherd mix Korra, Youthentity’s Director of Morale. Stephanie is a recent Colorado transplant, and grew up in Asheville, North Carolina. She is passionate about personal financial literacy, and received her bachelor’s degree from Appalachian State University where she majored in finance and banking with a minor in non-profit management. Prior to joining Youthentity, Stephanie held positions in banking and youth development. In her free time she enjoys skiing, hiking, and trail running. Meghan recently joined Youthentity after moving to the Roaring Fork Valley in May of 2018. With a background in marketing and business development for small businesses and startups, Meghan directs Youthentity’s branding, communications and enterprise development efforts. Outside of Youthentity, Meghan spends her time skiing and mountain biking with her husband Jay and their boxer-hound mix, Frank. Frank The Tank oversees Youthentity’s office security, guarding the staff against suspect mail delivery and potentially hazardous fallen food crumbs. Sarah has been a Roaring Fork Valley resident for over 20 years, hailing from the deep South before landing in Colorado. Sarah has a background in development with several Roaring Fork Valley nonprofits, and enjoys hunting and hiking with her dogs and husband, Robert.